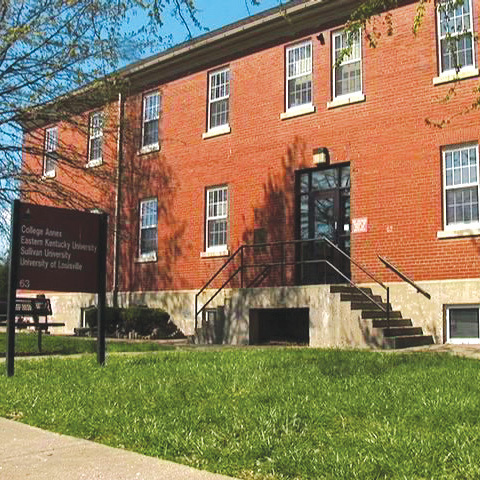 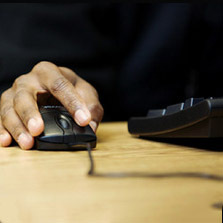 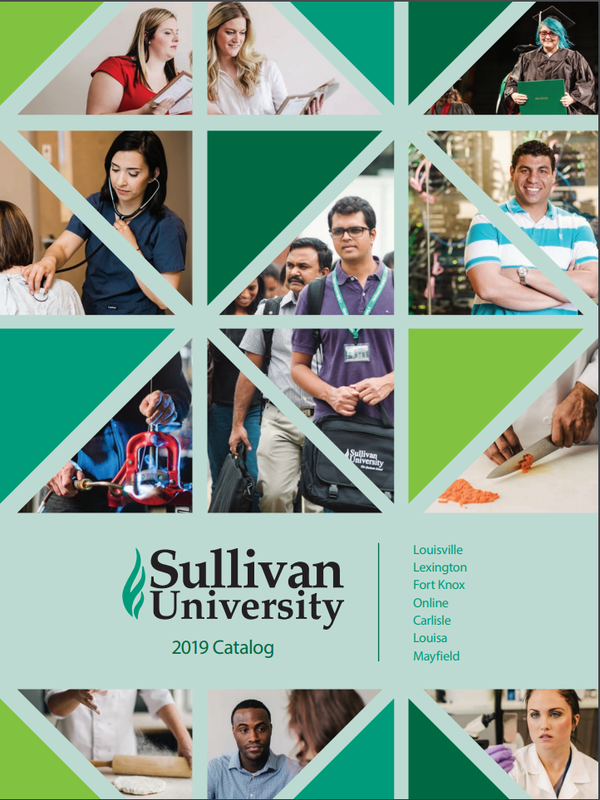 Do you know of someone who could benefit from a Sullivan University education? 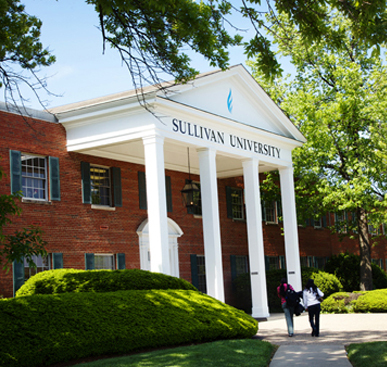 Sullivan University is accredited by the Southern Association of Colleges and Schools Commission on Colleges to award associate, baccalaureate, master’s and doctoral degrees. 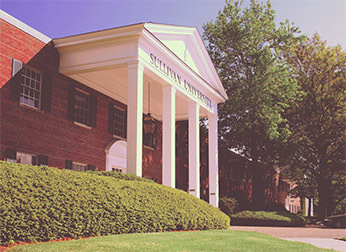 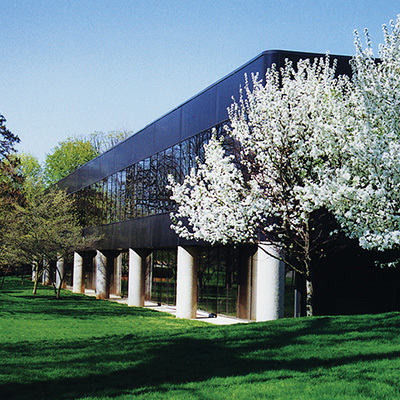 Contact the Commission on Colleges at 1866 Southern Lane, Decatur, Georgia 30033-4097 or call 866-816-1172 for questions about the accreditation of Sullivan University.